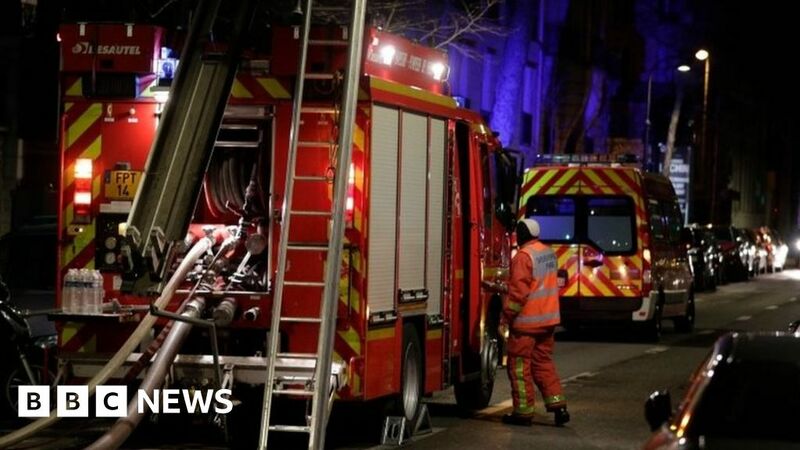 A fire in an apartment block in Paris, France, kills ten and leaves over 30 wounded. The incident is being treated as possible arson. A woman was arrested on suspicion of setting the fire. 2018-11-24 Violent clashes between French police and protesters last well into the night on the Champs-Élysées in Paris over rising fuel taxes. 2018-07-23 Femen co-founder and activist Oksana Shachko is found dead in her Paris apartment in an apparent suicide. France granted her political refugee status in 2013. 2018-05-12 One person is killed and four wounded in a knife attack in Paris, France. The attacker is killed by police.